Ibrahim Mohamed Solih will take oath as the new president of Maldives in Male in a ceremony that will be attended by representatives of 46 countries including Prime Minister Narendra Mody. 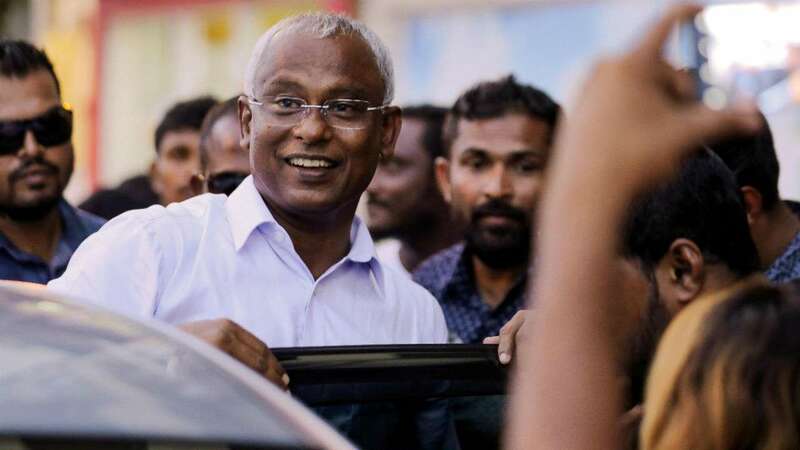 Solih had defeated pro-China strongman Abdulla Yameen in presidential elections in September. 46 countries are to send their representatives to attend the inauguration ceremony with Prime Minister Modi flying in to the island nation for the event. Modi will be the highest ranking visitor at the inauguration at the event in the capital Male. This will be the first visit of Prime Minister Modi to the Maldives. Maldives is the only SAARC country PM Modi did not visit after taking charge in 2014.